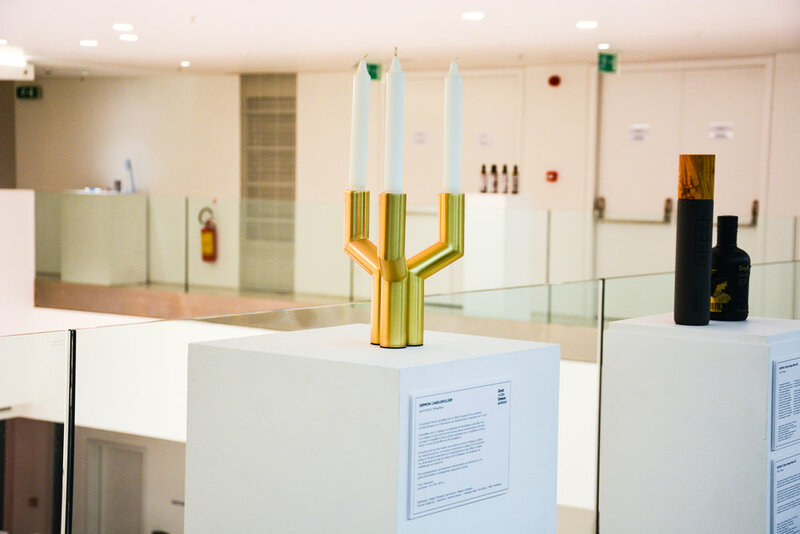 The second good design Greece exhibition organised by the International Good Design Awards, is taking place this year at the National Museum of Modern Art in Athens and the Contemporary Space in Athens 1 - 24 of June. 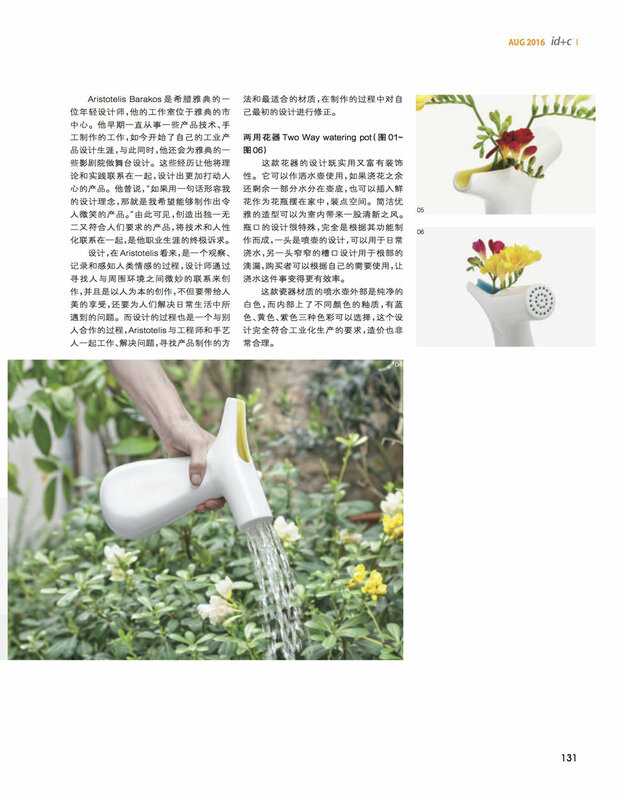 Happy to announce that the Two Way watering Pot has been Awarded by the International Design Awards in Los Angeles. More Awards coming from London this time. Pleased to announce that the Two Way Watering Pot has won the iF Design Award for 2017. Since 1953 the IF design award has been recognised the world over as a label of design excellence and is one of the most important parts of the history and future of Industrial design. As the original movement looked back to the Bauhaus and its concept of ‘good form’ – a combination of ethical and aesthetic qualities – so too the iF DESIGN AWARD has long become a symbol for excellent form, for aesthetic quality, and for user-focused, ergonomic and efficient design in all disciplines, by companies around the world. The make me! exhibition will be a presentation of the best make me! 2016 projects chosen by the jury. The exhibition will be presented at the Lodz Design Festival on 13-23//10//2016 at Tymienieckiego Str 3 in Lodz. Award from sunny Los Angeles for Eteo Premium Olive Oil Packaging by the International Design Awards in the Category of Print / Packaging. I am pleased to announce that Pebble Plant Pots have been awarded at the second round of the Young Balkan Designer 2016 Competition. This years Young Balkan Designers slogan for 2016 is "NEW ANALOGUE" and its goal is to bringhuman touch back into design process and manufacturing, linking them directly to materials, crafts and techniques available in the Balkan culture. An international jury consisting of well known designers like, Konstantin Grcic, Tomislav Knezović, Zoran Jedrejčić, Jelena Matić, Nikola Radeljković, selected 15 of the participants of the exhibition in Mikser Festival Belgrade, to become part of the Open call 2. 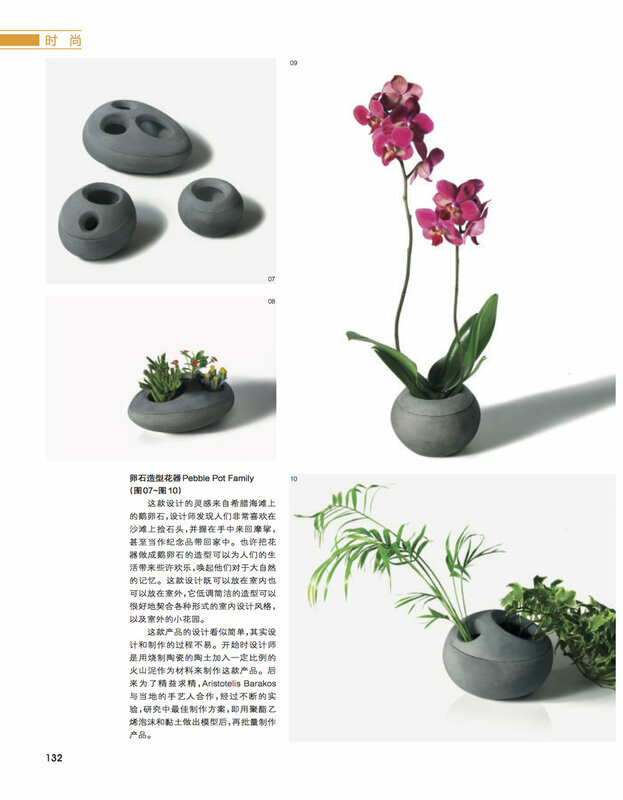 By passing through the second round of the competition, the Pebble Pot Family will be included in YBD 2016 touring exhibition at European and regional design festivals. The winners will have the chance toget in touch with regional manufacturing companies and work on possible collaborations. I am pleased to announce, that Pebble Pot Family is selected among the First Round Winners of the Young Balkan Designers Competition 2016 and will be exhibited at the Talent Zone of the Mikser festival 2016 in Belgrade, 8-12 June. Balkan Design Network announced the winners of the first round of the competition "Young Balkan Designers 2016: New Analogue" which called for design products and scenarios that are bringing human touch back into design process and manufacturing, linking them directly to materials, crafts and techniques available in the Balkan culture.